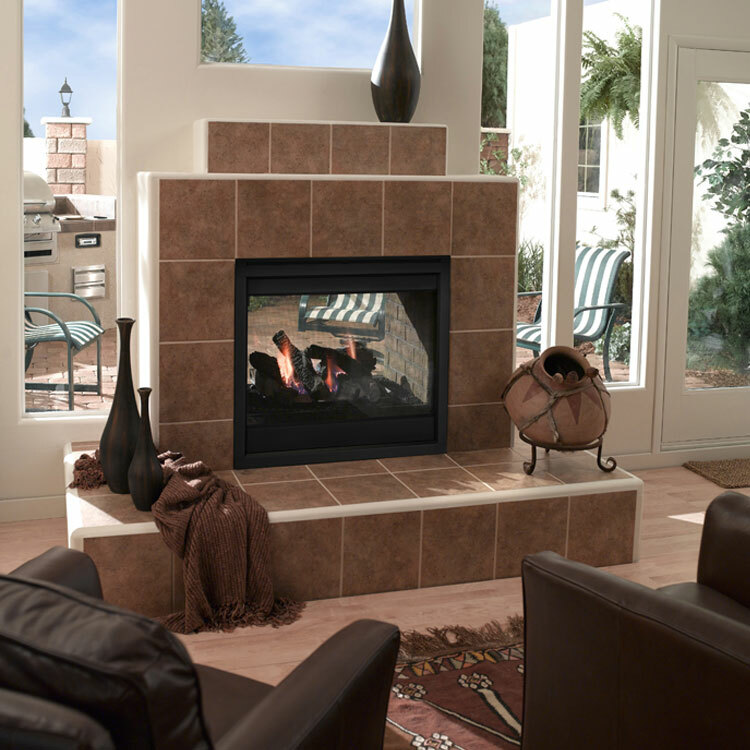 Add warmth and beauty to two spaces—with one fireplace. 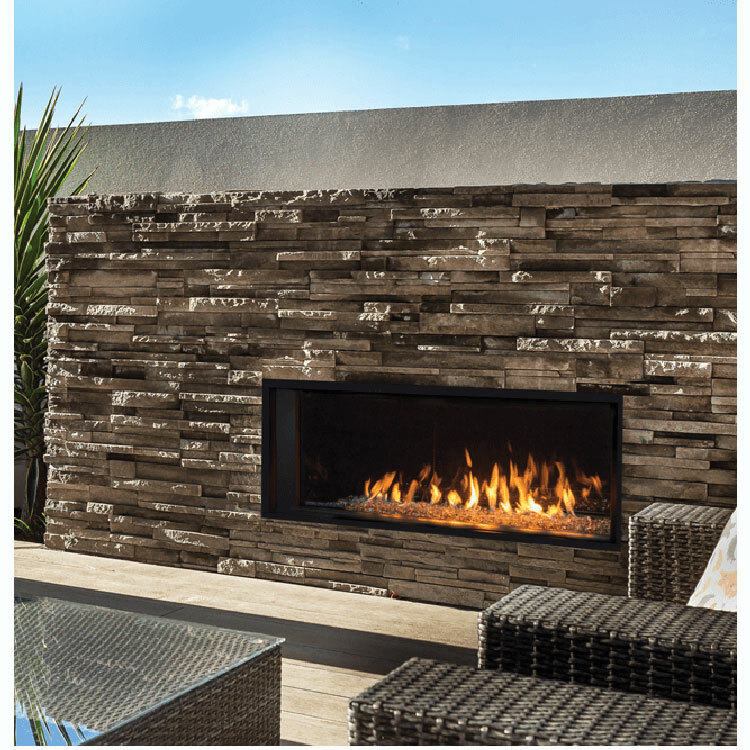 The Heatilator Twilight II is the World’s first see-through indoor-outdoor gas fireplace. 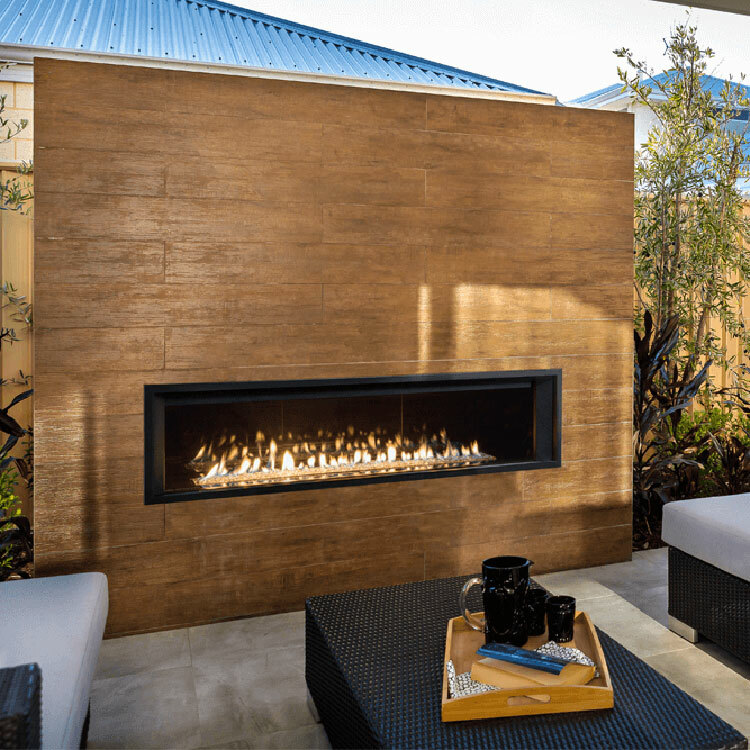 Add warmth and beauty to two spaces—with one fireplace. 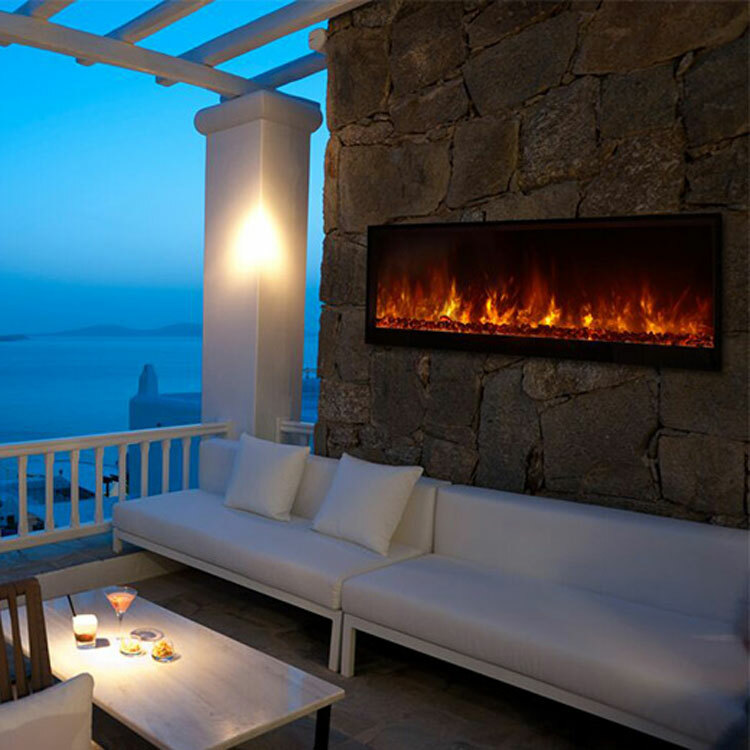 The Heatilator Twilight II is the world’s first see-through indoor-outdoor gas fireplace. Enjoy the fire all year long, and from either side. 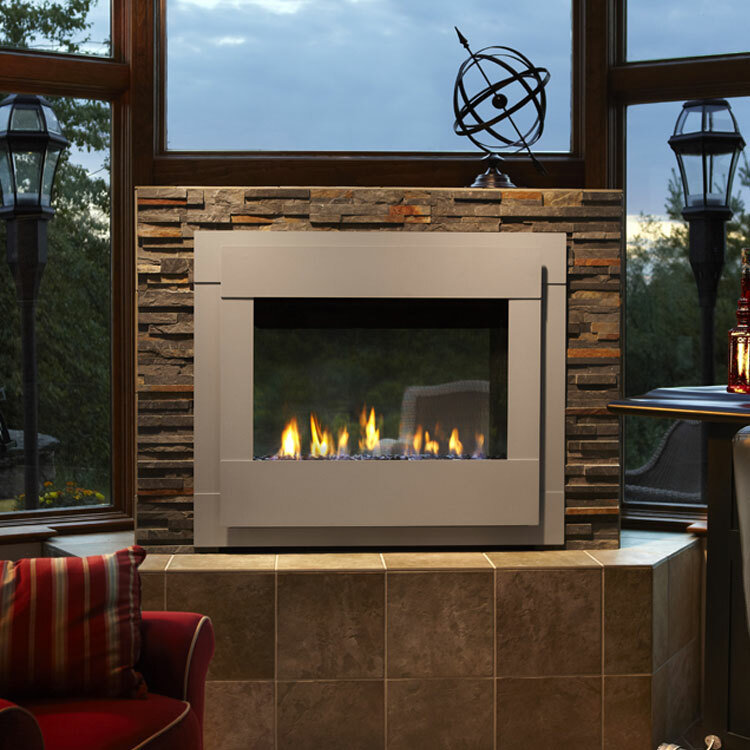 An advanced design exceeds both window and gas fireplace standards, and rugged construction ensures impressive, consistent performance. 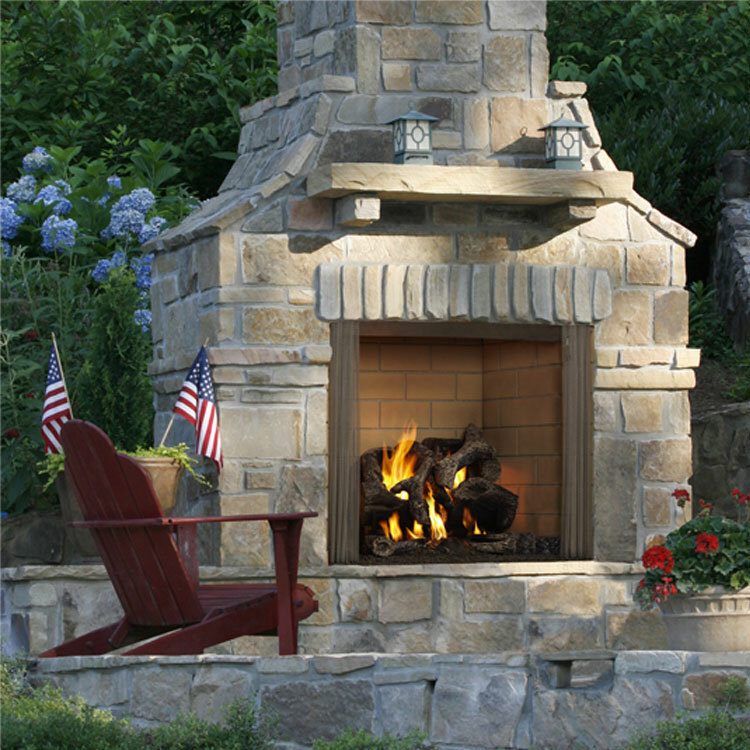 Heatlilator not only transformed the concept of installing your own fireplace, but has continued to lead the industry in builder-focused products. Reliable heat and steadfast value. That’s Heatilator’s promise. Please refer to the unit manual for exact framing dimensions.